Turns out, peanut butter and nuts are not the only two no-nos when it comes to school lunch box etiquette. There are more snacks that schools are asking mums to add to the naughty list. Keep reading to find out what NOT to pack in your little one’s lunch. However, according to a study published in the Journal of Human Nutrition and Dietetics, most parents are not quite getting it right when it comes to healthy school lunches. 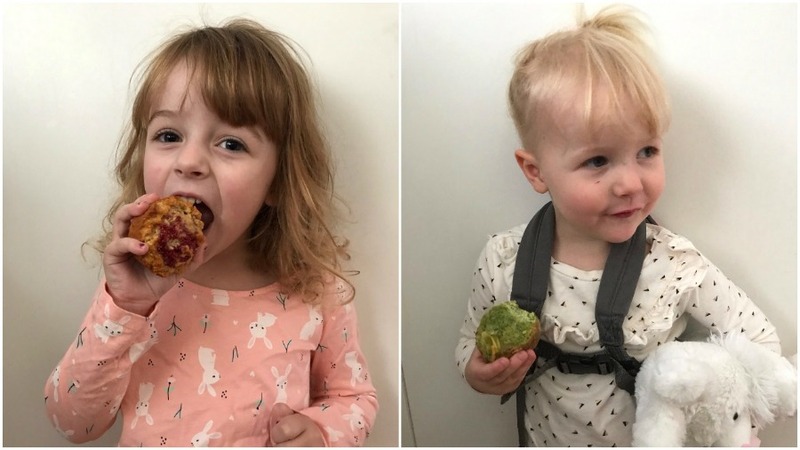 The study, done by University of Adelaide health researchers, tracked the food consumption of 430 children aged nine and 10 over six months. The study uncovered a number of issues and confirmed that almost half of a child’s daily energy requirements came from “discretionary” or junk foods. It’s fruit, right? No. It’s a sugary fruit drink. 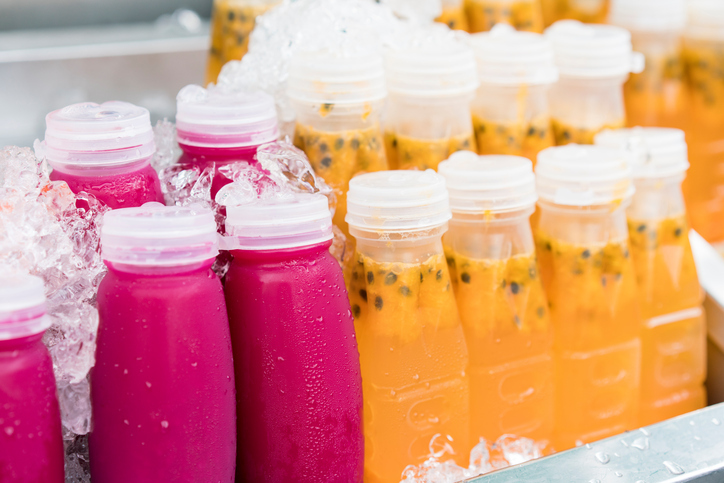 Most store-purchased fruit juices are loaded with added sugars (on top of the naturally occurring ones). While fruit juice is okay as a ‘sometimes snack’, it is best to be avoided at school. Opt for water and a whole piece of fruit instead. Wrapped in easy-to-open individual packaging, it seems like muesli bars are designed especially for school lunches. And it’s so easy to grab one out of the pantry and add it to the lunch box for extra padding. But, turns out, many muesli bars are just jam-packed with added sugar, refined starch and fat. 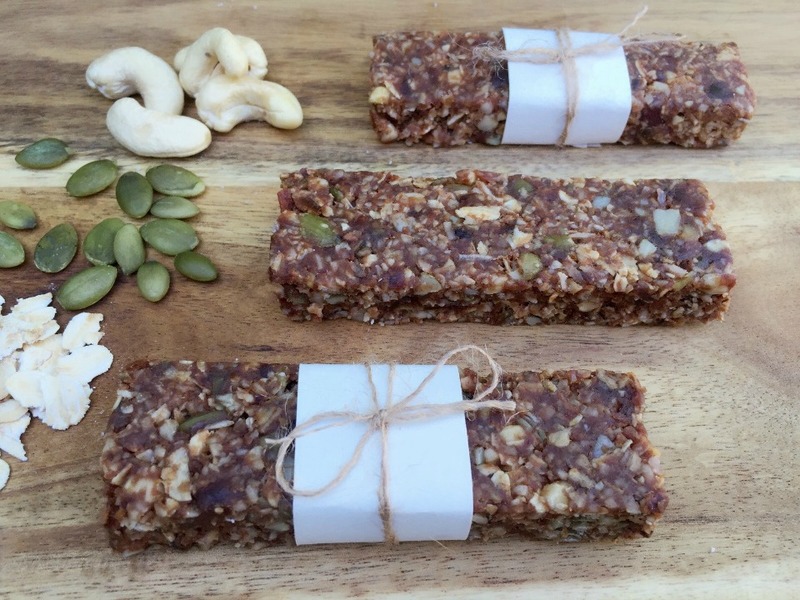 Not all muesli bars should be treated equally – look for ones that are high in oats, barley, nuts and seeds. Or, we suggest making your own. Here’s how you can make our Chewy & Healthy Chocolate Muesli Bars (pictured above). 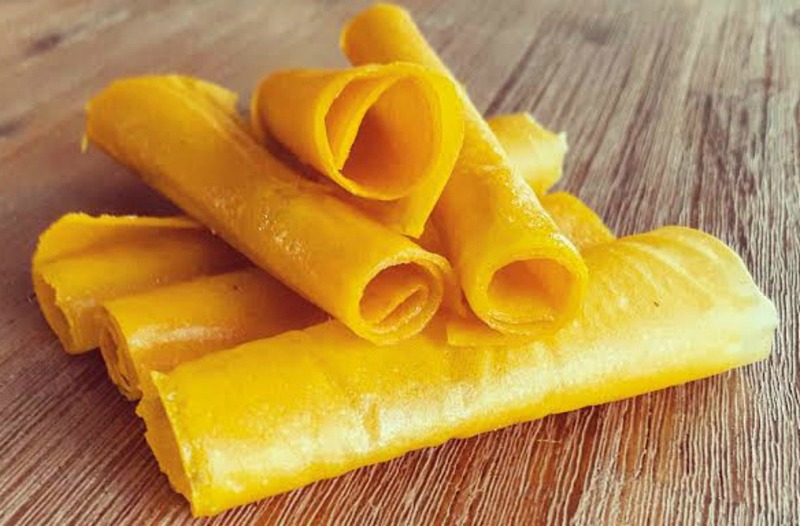 Many of the savoury crackers out there contain just as much salt and fat as regular chips. Again, not all do so look for the crackers that are made from whole grains. Crispbread or rice cakes are healthier options too. 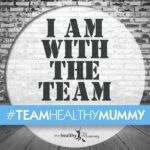 You could even try making the Healthy Mummy’s Rosemary And Flaxseed Crackers. Milk is good for kids, right? Yes, but not when it’s flavoured with tablespoons and tablespoons of colourful sugar. And drinking milk that has been sitting in an esky or lunch box all morning probably isn’t that great of an idea either, especially during the summer months. Stick to water for a school lunch box drink. 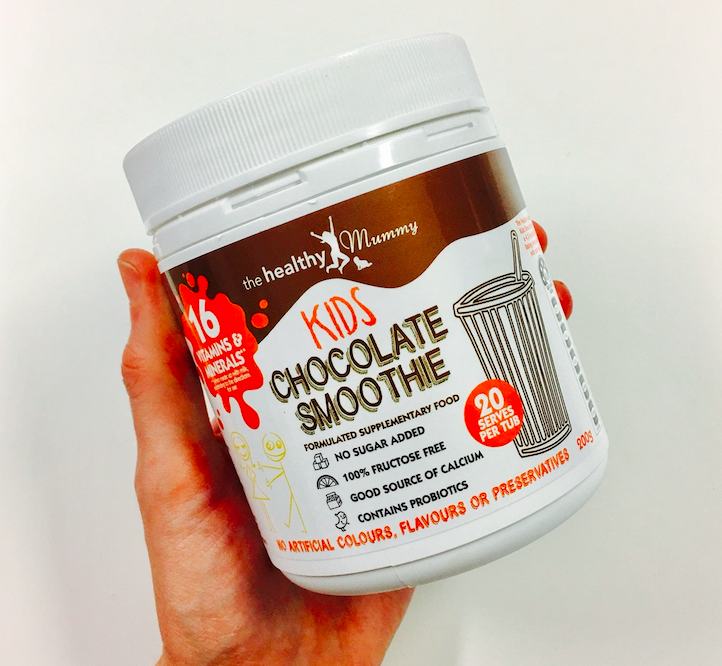 For a healthier, chocolatey at-home snack for kids – check out our Healthy Kids Chocolate Smoothie. Our Kids Smoothie contains 16 essential vitamins and minerals, NO added sugar and is free from hidden nasties. Not only will kiddies fall in love with the cocoa-goodness – parents can be reassured their children are sipping on a nutritionally loaded snack. You can BUY the KIDS SMOOTHIE here! Snack packs seem like a school lunch staple (or they are at least marketed to mums this way) but they have no place in your child’s lunch box. Why? Because they are loaded with processed carbohydrates, salt and fat. Make your own snack pack with whole grain crackers and your own slices of cheese. Dried fruit isn’t always a bad choice but it’s best to make your own fruit straps if you can. Packaged fruit leather tends to be high in sugar and can lead to oral health problems in kids. Traditional packaged chocolate spread contains very little nutritional value. Although delicious, many are loaded with teaspoons and teaspoons of added sugar. When it comes to lunch box spreads, it’s best to stick to dips and spreads that pack nutritional substance such as avocado spread, hummus, cottage cheese and tzatziki. You can still give your little ones their dose of chocolate spread but try our healthy hazelnut chocolate spread instead. It’s easy to make and packs a nutritional punch. If your kids are anything like ours, they get sick of sandwiches around week three. Mini sausages seem like a fun alternative (with a little dollop of salsa on the side). But these processed snacks are no good. To beat the sandwich rut, try wraps, veggies and dip, wholemeal pikelets or mini pizzas. 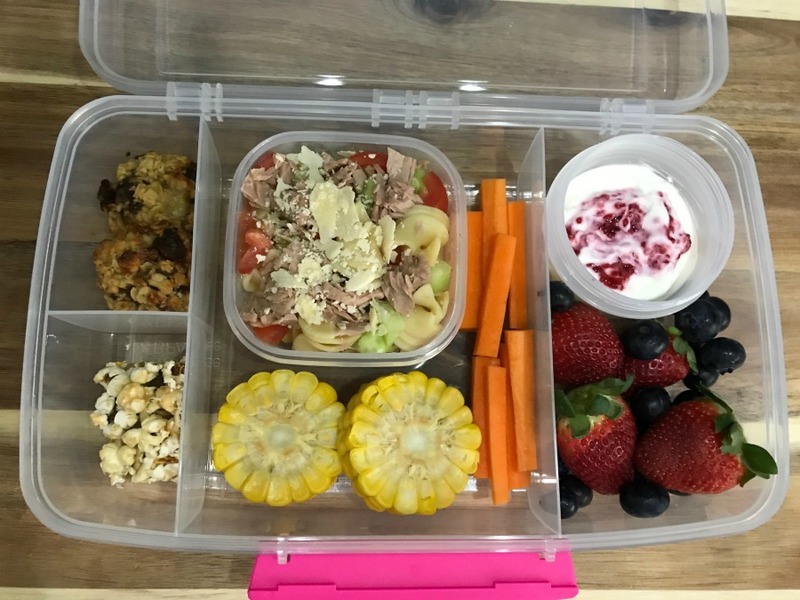 Kaitie has made one weeks’ worth of HEALTHY lunchbox snacks for her two daughters – and it worked out at under $60!